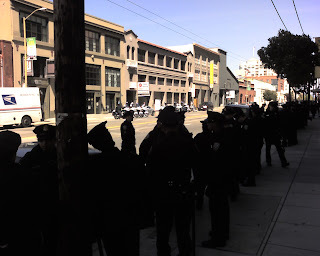 MW Mobile Blog: No crowds but many cops. No crowds but many cops. I think I'll follow these guys. I guess I missed the bus. Is there a copy editor in the house? I found a member of my tribe. I finally found the Torch! No way they are going to bring it this way. I'd rather be this guy right now. Did someone alert the media?